As the weather turns cold during winter, you might find yourself relying on central heating, wool jumpers and hot showers to keep warm. However, these can all have dire effects on your skin, causing it to crack, flake and chap. They can also result in irritation, known as the ‘winter itch’. When there isn’t enough water in the outermost layer of your skin—known as the epidermis—it loses moisture and dries out. This can happen because of genetics, hormones or certain medical conditions. However, it can also come about through cold weather or by overusing harsh soaps and hand sanitisers—common causes which are easy to remedy. A survey conducted by McCabes Pharmacy found that a third of people suffer from dry or sore skin in winter. One in eight of those people surveyed experience cracked lips, while one in 13 suffer from skin problems on their face. Cellulitis is a bacterial skin infection that can be painful and causes the affected areas to redden and swell up. This is provoked when skin cracks and bacteria seeps through, which is often the result of dryness. People who suffer from atopic eczema usually have extremely dry skin because their skin is incapable of retaining enough moisture. Cold and dry weather can commonly trigger the symptoms (dryness, cracking and itchiness) of this condition. Mild, warm weather in summer can make skin clearer and softer. When the temperature drops; however, most people have to deal with uncomfortable dryness. The McCabes Pharmacy study found that one in 16 people have bad skin only in winter. Nearly 7% of people admitted that the cold weather worsens their existing condition or that they dread the winter period because of their dry skin. Fortunately, there are certain tips and tricks you can try to get you through the colder months. The dryness of your skin largely depends on its hydration levels. Water helps to remove toxins in the body, while hydrated skin is generally plumper and more elastic. If your skin is dehydrated, it may start to become rough. Drinking the recommended six to eight glasses of water a day can do wonders in terms of preventing skin from drying out. However, keep in mind that this isn’t enough to treat skin conditions such as acne and eczema. To continue hydrating your skin, cleanser is an important part of the process. Combatting dryness in winter means investing in a control cleanser rather than continuing to use a product you would apply in summer. 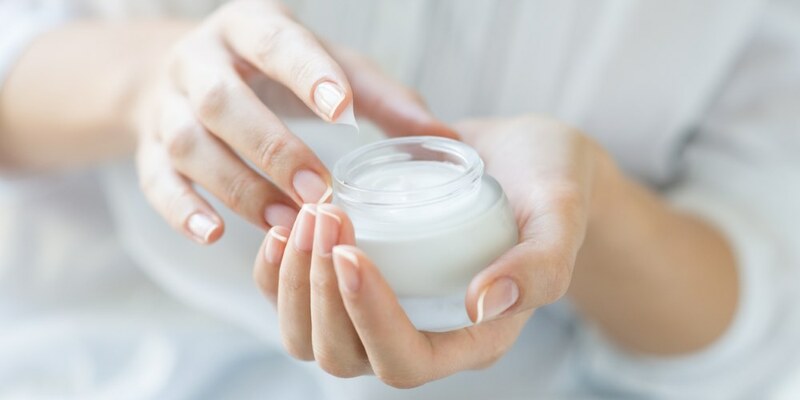 Selecting the right moisturiser is essential. It is important to consider which products would best suit your type of skin. The use of oil-based moisturisers is recommended through winter as they form a protective layer on the skin and preserve extra moisture. You may think that sunscreen is just for the summer; however, it is recommended that you use it through the colder months as well. The constant presence of UV light, combined with winter sun and glare from snow, means it is important to continue protecting skin once the hot weather has passed. You can prevent the air in your home from becoming too dry by keeping radiators at a low or medium temperature. 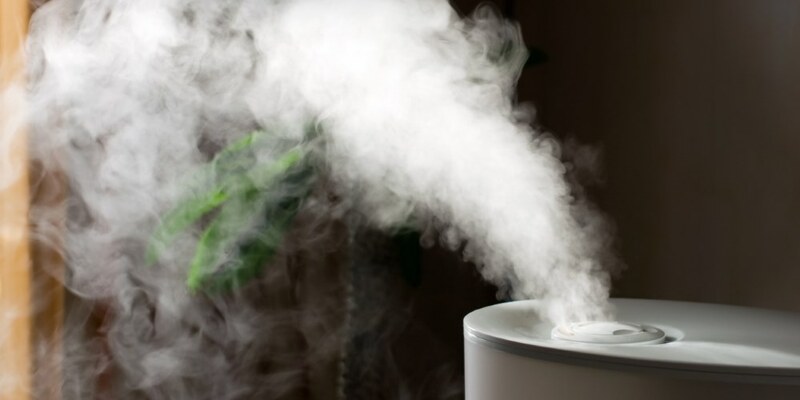 Placing humidifiers around your home can also increase the amount of moisture in the air. By taking sensible precautions and questioning the myths around dry skin, you don’t have to hibernate in winter in order to avoid discomfort. Creating a suitable home environment, investing in the right products and taking care of your body means having a radiant complexion through the colder months isn’t impossible.